Bob Ross is the lovable personality who brought the joy of painting to millions. 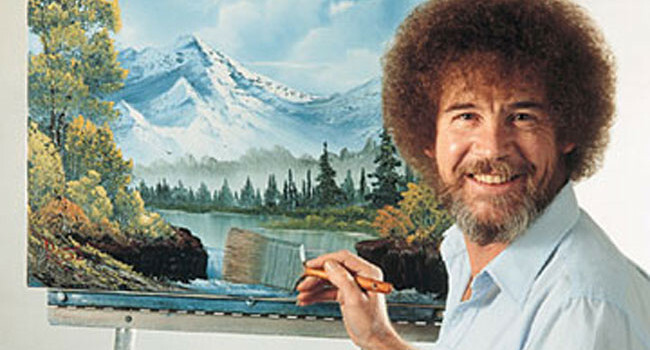 On his public television show, he taught us how to use oil paints to create happy little clouds, happy little trees, and other happy little accidents. He often brought squirrels and other little rascals on the set.